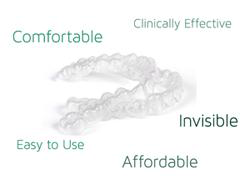 Smilelign revolutionary orthodontic aligners give you the straight smile you always dreamed of. even know you’re having your teeth straightened. Smilelign enables you to be confident, look great and smile better. 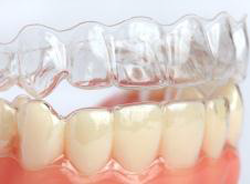 How long should I wear my Smilelign aligners? The longer you wear your Smilelign aligners each day, the more effective and quicker your treatment will be. We suggest around 22-23 hours per day, only removing them to eat and clean them. Can I drink with my aligners in? Can I eat with my aligners in?